Think! 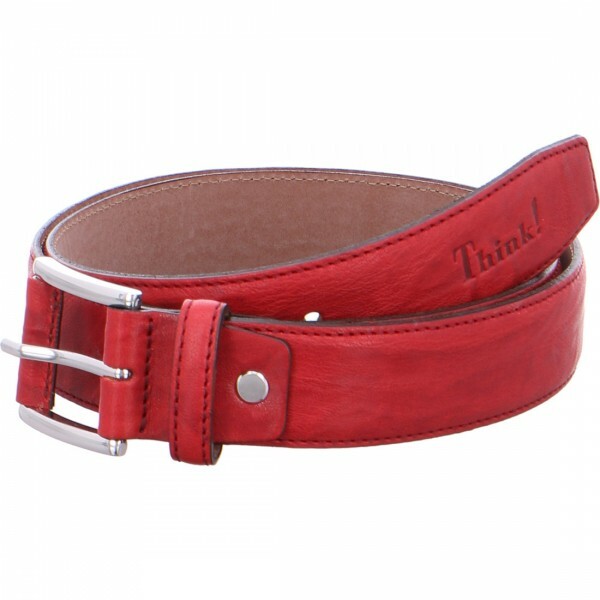 belts look simply great and can be shortened easily by yourself! Screw off the buckle from the belt and cut off the leather at the suitable length. Then screw the buckle back on. The belt will fit perfectly now because of the individual personal length.